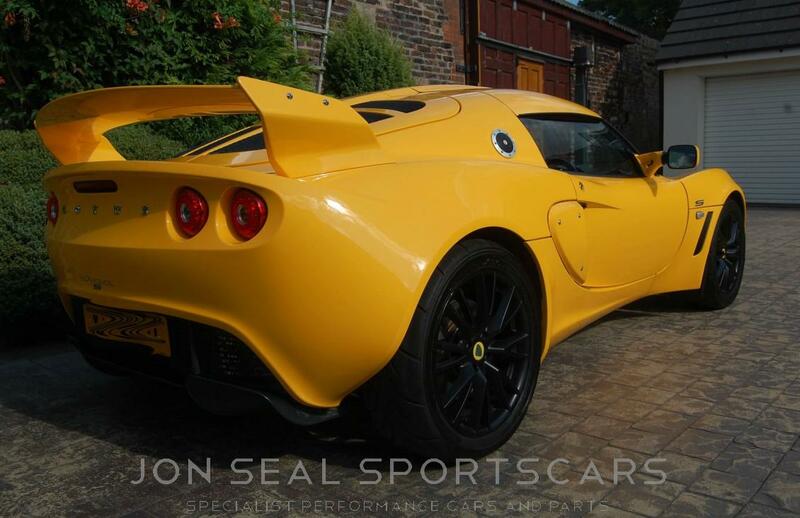 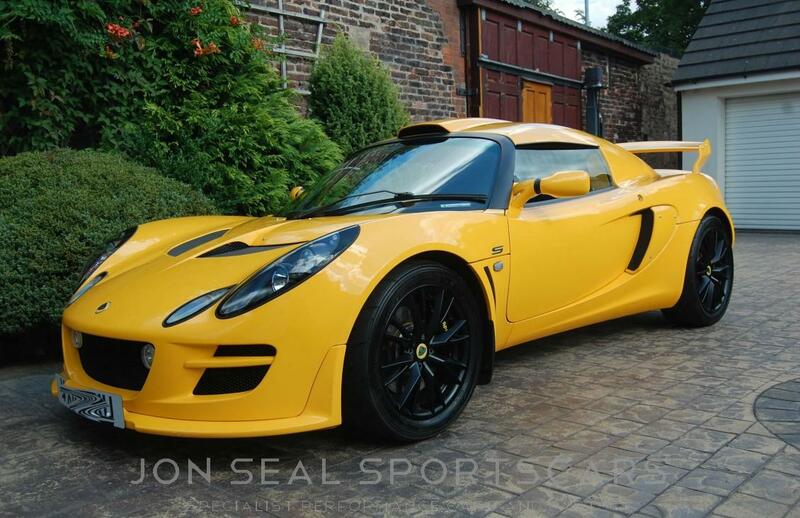 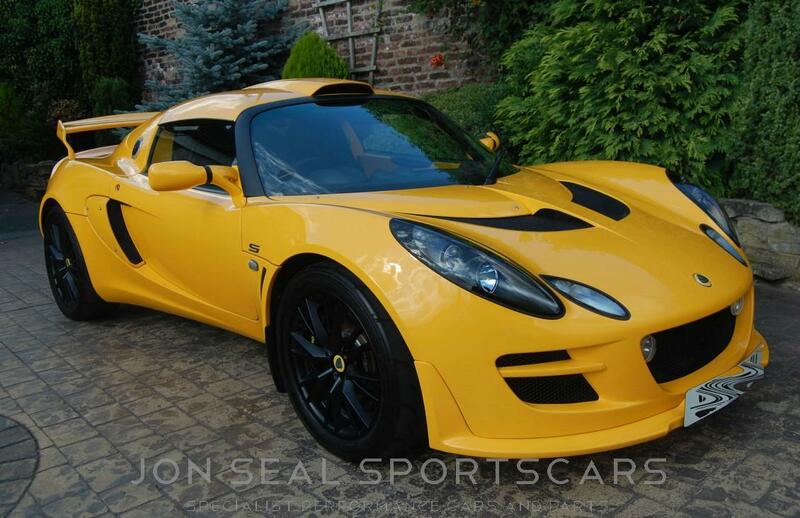 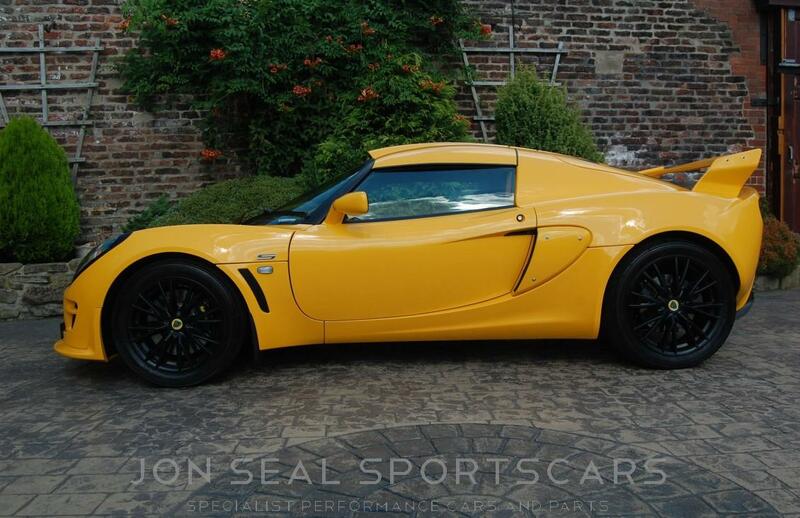 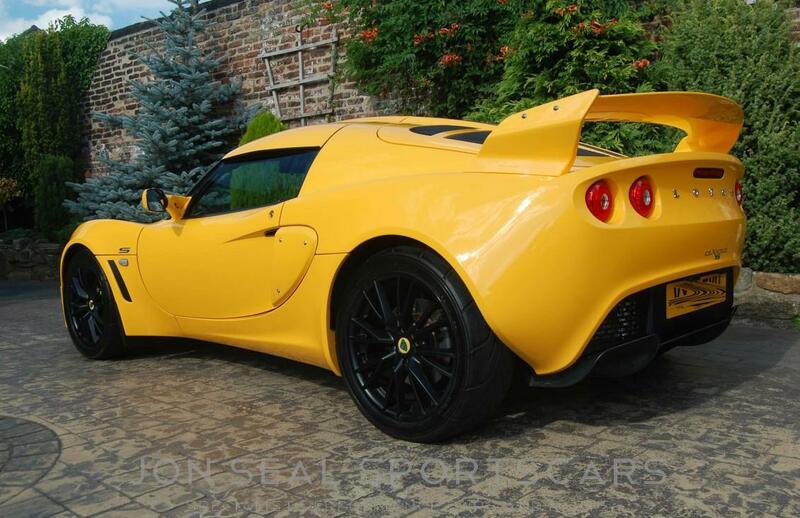 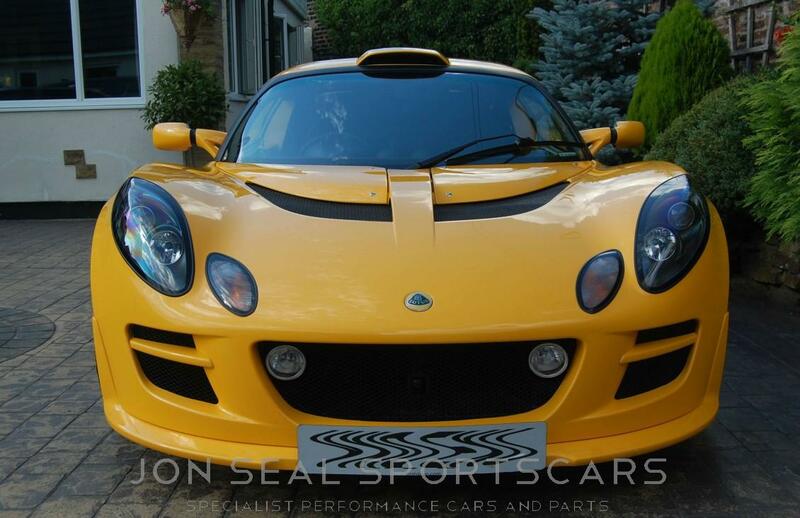 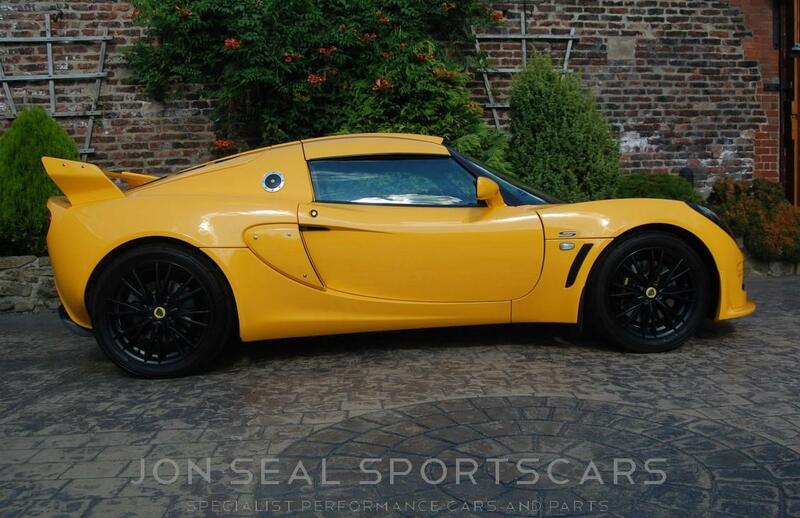 Here we have a gem of a car in this superb 2010 Model Exige S in stunning Solar yellow. 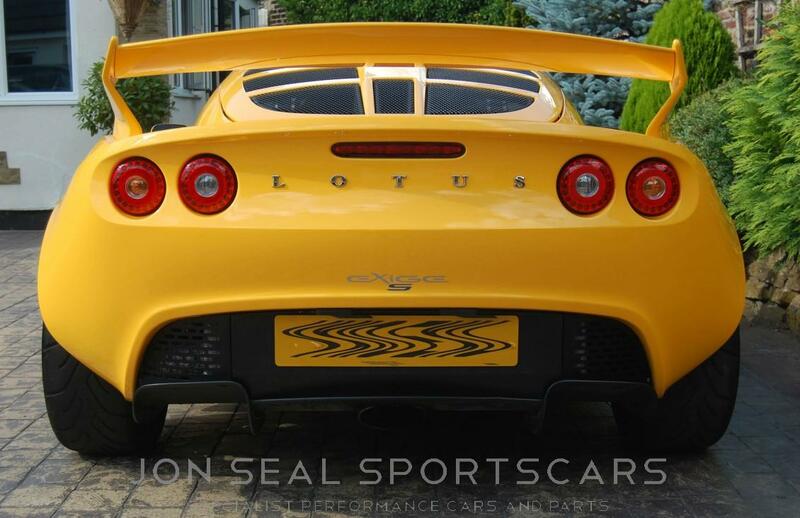 Performance pack incorporating variable slip Lotus traction control (LTC) 4 pot callipers and the larger scoop roof. 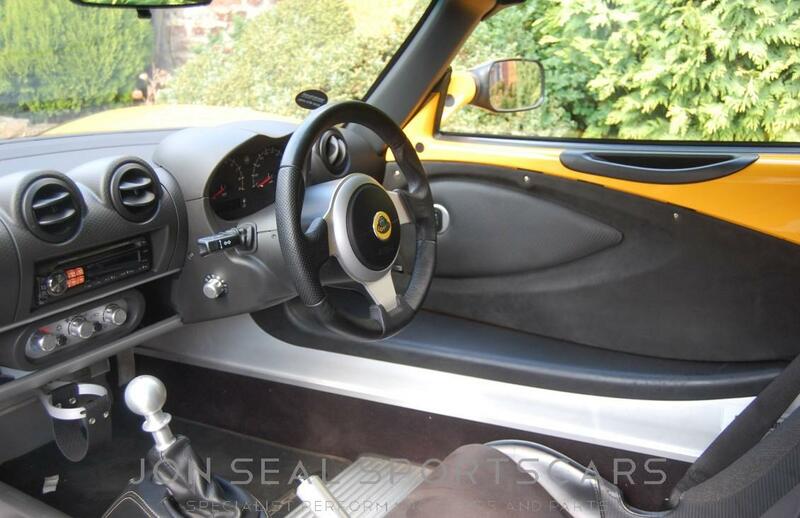 Full clean wishbone car with absolutely zero winter use. 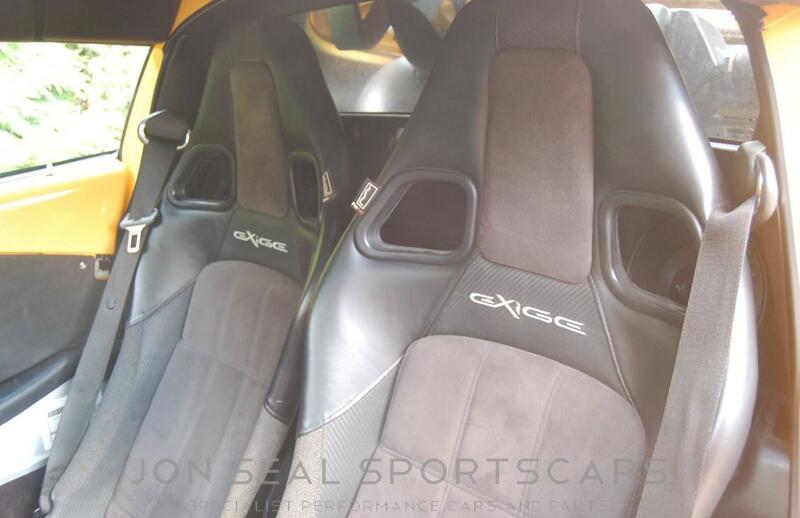 We can organise finance/PX and there is an option to extend the warranty to up to 2 years.